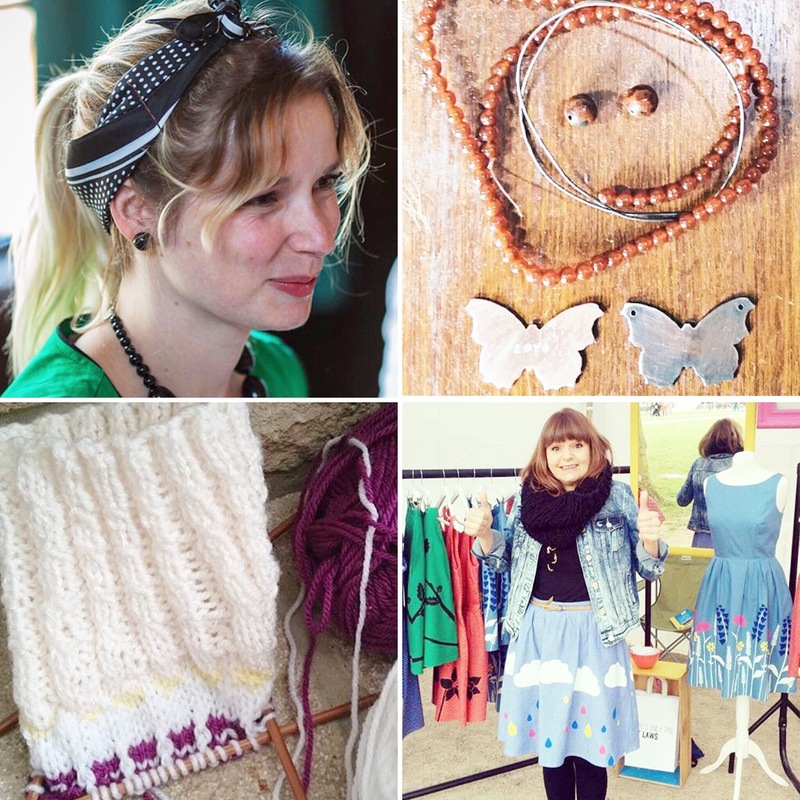 Here’s a round up of my second week of #marchmeetthemaker challenge organised by my fellow instagrammer @joannehawker. Do follow me on Instagram @polly_had_a_dolly or try searching the hashtag #marchmeetthemaker to find more makers! I work from home, a very small ordinary two bedroom terrace house in the village of Staplehurst in Kent, England. The house was built in 1975 and has lovely big windows for letting in the light. 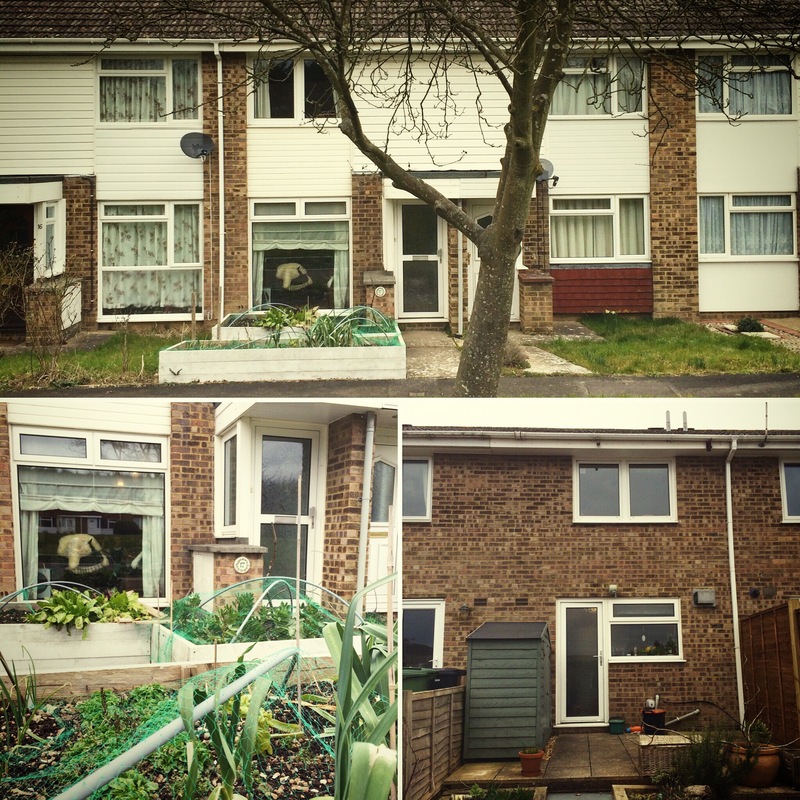 We grow our vegetables in the front garden – our back garden is North facing. 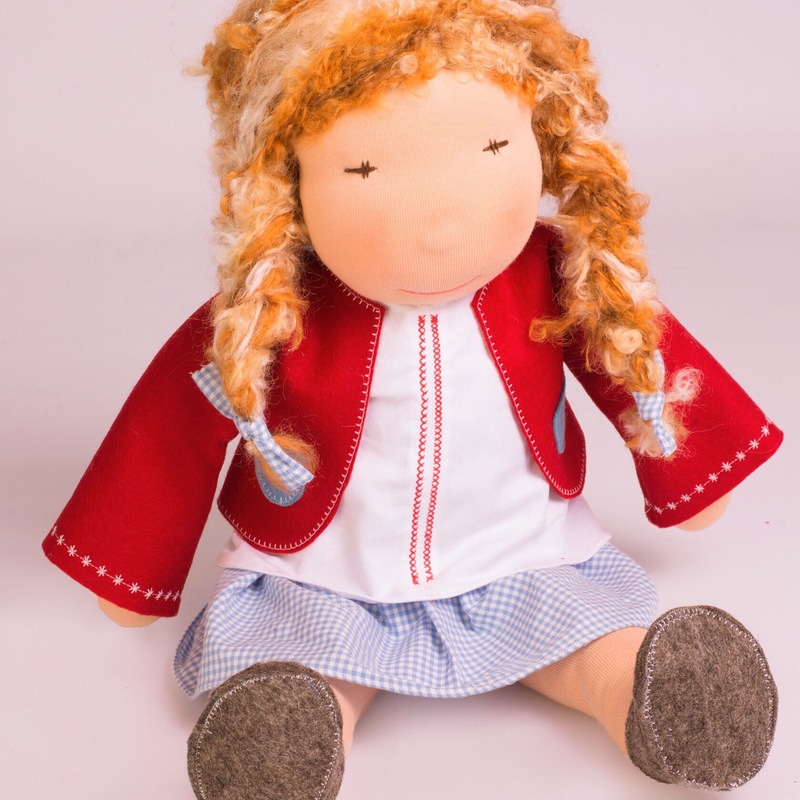 My immediate goal is to keep developing my doll making technique and refine my designs to make dolls that children will play with everyday, whilst ensure my customers have brilliant one-to-one bespoke service. 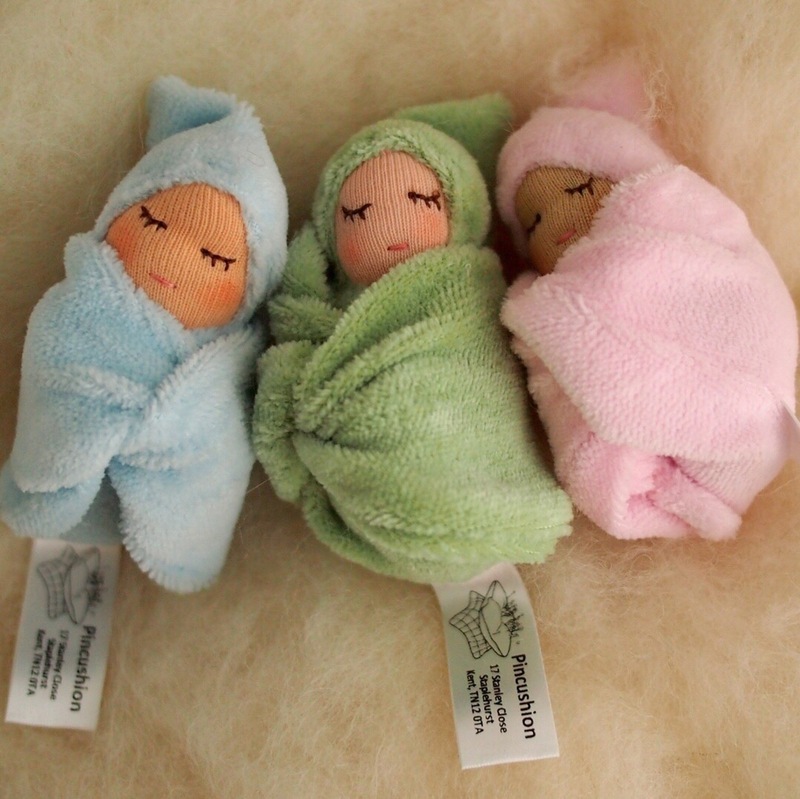 An intermediate goal of mine is to develop a line a patterns for fellow doll makers to buy. 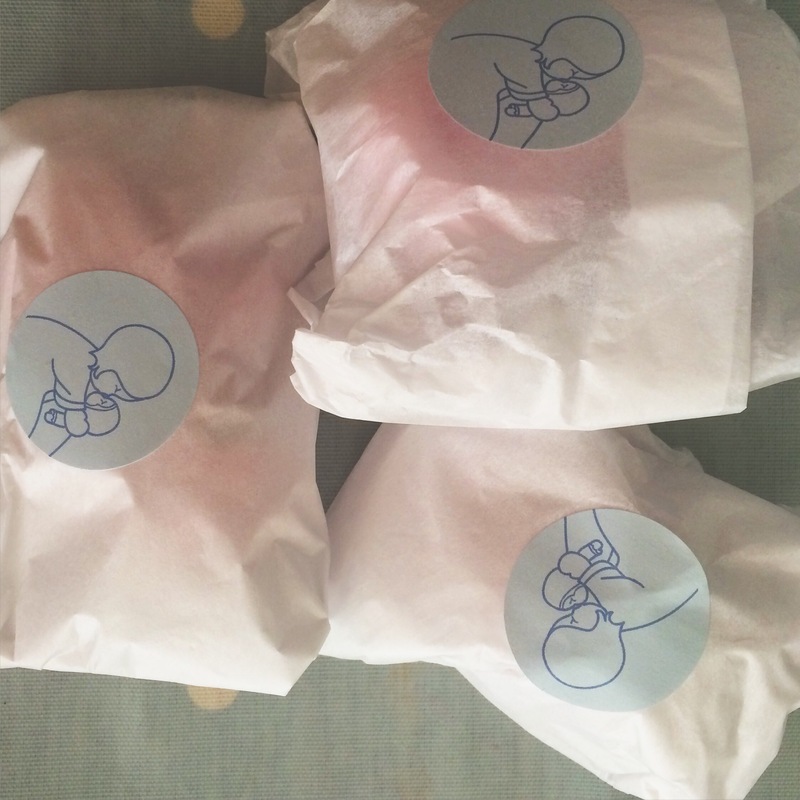 In my dreams my daughters would go into business with me and take Polly had a Dolly to places I can’t even dream of. 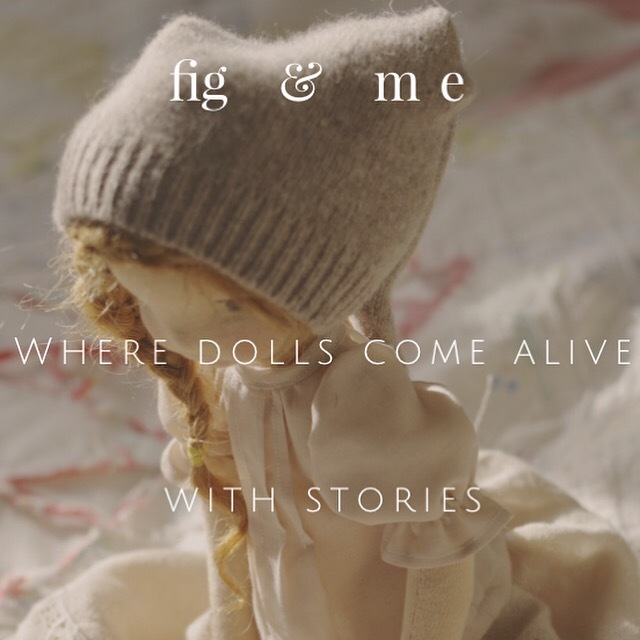 Day 10: Favourite small business Fig and me is a brilliant, amazing, wonderful doll maker who lives in Canada. Her dolls are gorgeous but still for children to play with. She is a huge inspiration to me and gives me belief in myself. Day 11: Post run Here are my latest three dolls, ready for their new homes. Two are staying in the UK but one is off to Kosovo. Day 12: First ever sale First ever sale. 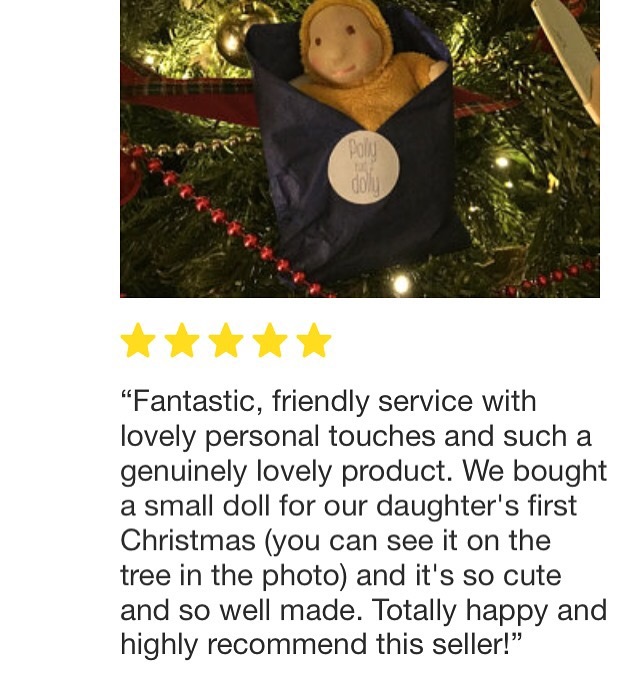 This beautiful Polly doll was my first ever sale. It surprised me as she is my most expensive doll but it really helped with my confidence! Previous Why are dolls important?